Cornwall was our first destination on our trip to the UK. When planning this I had researched pictures of scenic oceanfront hiking, old fishing villages and beaches and knew this was somewhere that I wanted to visit. It took about 4 hours of driving to get to our hotel in St Austell from Gatwick airport in London and we were pretty exhausted upon arriving. 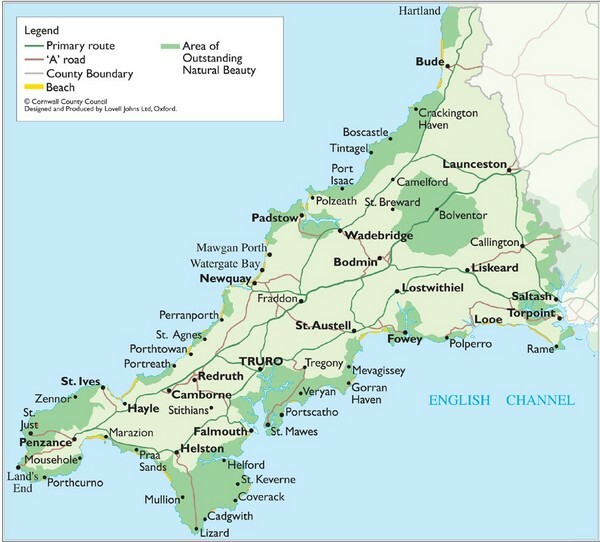 Here is a Map of Cornwall from Mappery.com We stayed in St Austell which made it easy for us to travel everywhere. 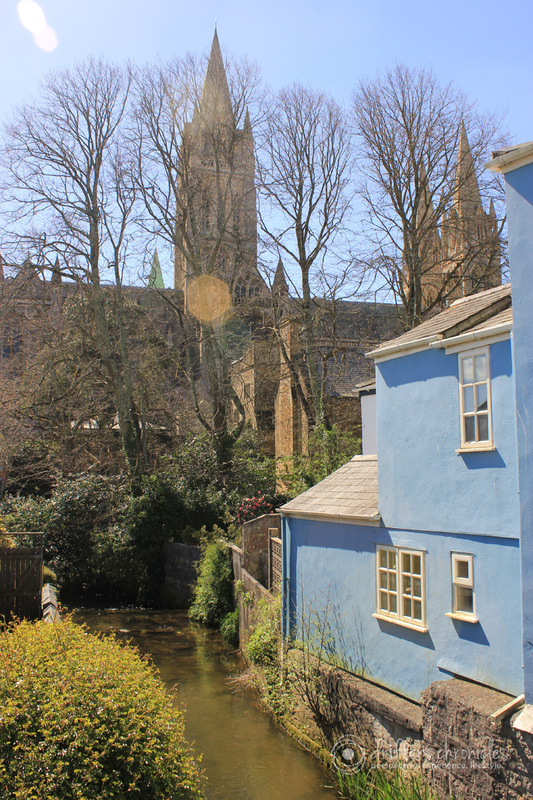 The three villages I’m discussing in this post are Polperro, Truro and St Ives. Besides the villages there was plenty of good hiking in Lizard, Land’s End and Tintagel which I will write about in another post. 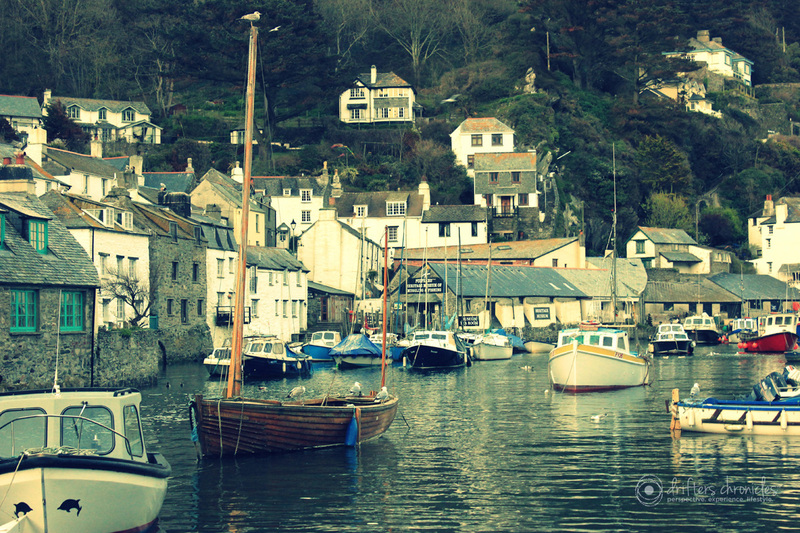 Polperro (pictured above) is a fishing village in southeast Cornwall. This was one of the most picturesque towns we visited in the region. The stone houses sitting on hills by the oceanfront. Unfortunately we didn’t have more time to spend here but there were lots of shops and restaurants in this village. There was one shop that had amazing looking model sail ships, had it been open I would have picked up a couple as Christmas gifts for my nephews. This village is worth a visit if you happen to be in the region. 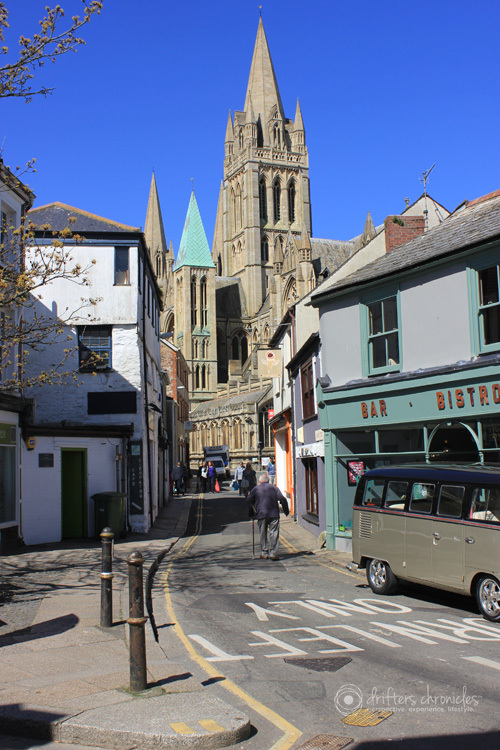 A town we stopped in regularly was Truro. We had a few meals in this town but it had some great architecture as well. We got the signature picture of the red telephone booth here. I was amazed how mild the temperature was considering that it was the end of April. We were able to wear t-shirts for a few days which was nice as we came from blistering cold Canada. 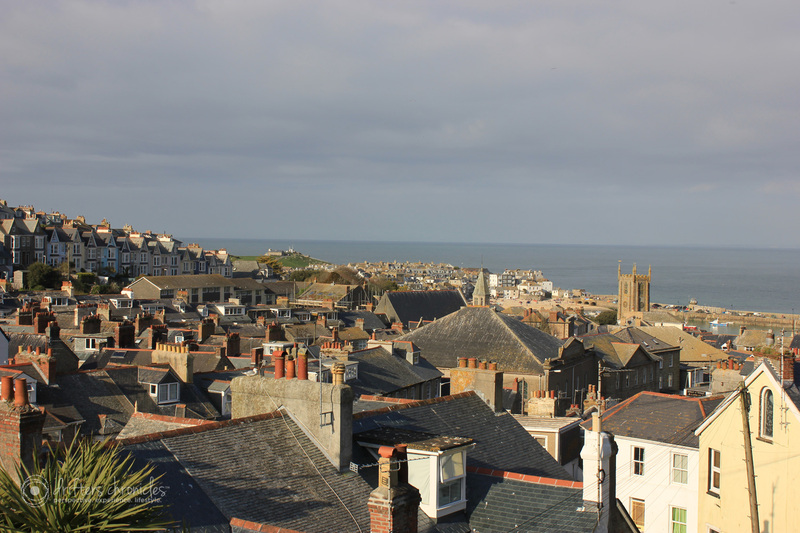 Cornwall is much more affordable than other regions in England as far as I am concerned. We would have been paying 30-40% more for accommodations etc… so that was a positive. 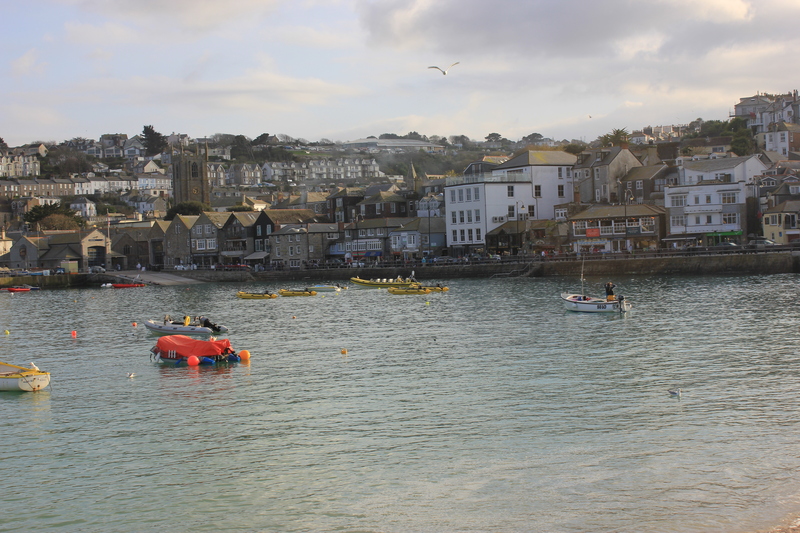 The town of St Ives caught us by surprise as they had some really nice beaches. When I think of England, beaches certainly do not come to mind. The beaches were nice and I could imagine that as the weather improves in the summer St Ives is probably bustling with tourists. The food in this region is fantastic and I’d recommend trying the Pasties and some of the clotted cream fudge. One thing that stands out in my mind is how many local small businesses there were. 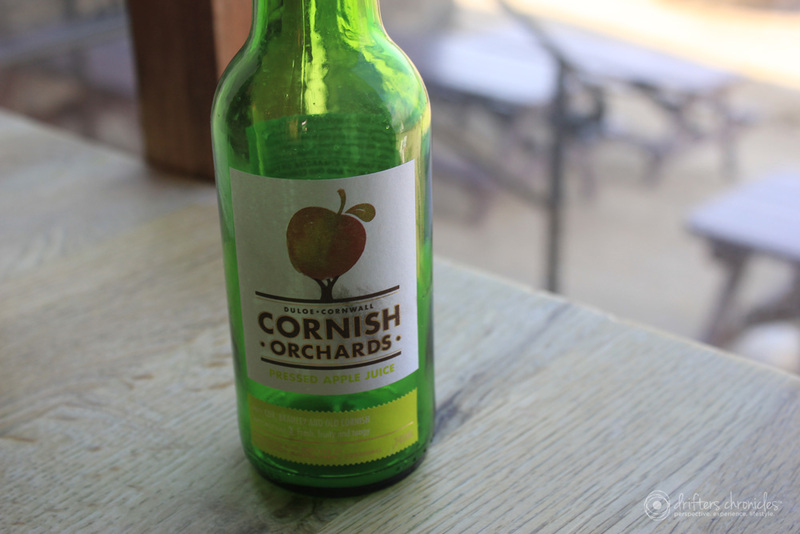 It seems like the Brits put an emphasis on buying their own goods, from pasties to apple juice from the orchards (picture below). One place that I wish we had the chance to visit was along the Western shoreline – the Devon Heritage Shoreline- I wanted to visit Clovelly because I’ve read so many great things about it. Perhaps I’ll get to visit there on another trip. 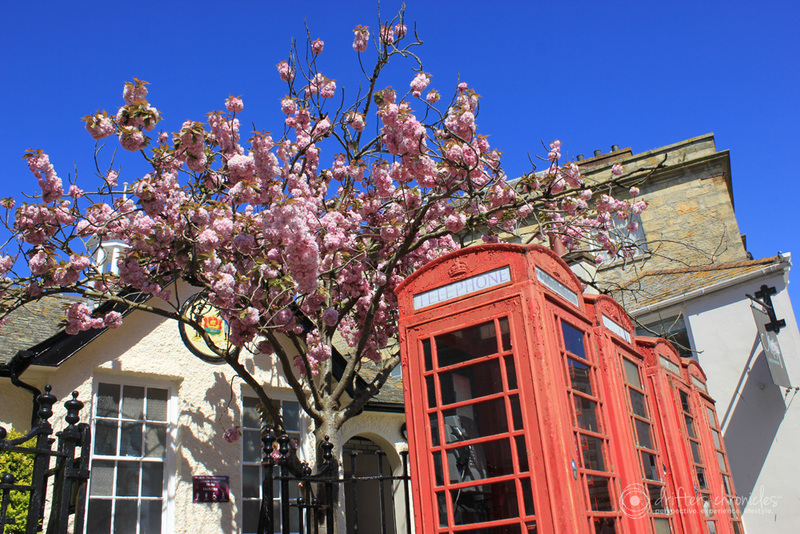 This entry was posted in Architecture, England, Europe, Experience, His, Lifestyle, Perspective and tagged Architecture, Cornwall, England, Photography, Travel. Bookmark the permalink. Thanks for the comment Maggie! Winter is the perfect time to plan out some adventures for the new year. I’m hoping that we keep going to interesting places and can keep banging out fun content for our readers. We definitely have some places in Africa and Asia on our radar.